An explosive new report has revealed Fortnite’s disturbing links to money laundering. Fortnite has become a global sensation since launching in 2017, with 200 million players around the world hooked on the addictive online video game. It's also made creator Tim Sweeney a billionaire, and turned some fans into millionaire, full-time professional gamers. But now, an explosive new report has revealed a dark side to the insanely popular game. According to the report conducted by British online newspaper The Independent and cybersecurity company Sixgill, Fortnite's in-game currency, V-Bucks, is being used to launder money from stolen credit cards. In a nutshell, the process occurs when a hacker steals an individual's credit card details. They then create their own Fortnite account, and use the stolen card to purchase V-Bucks. The account, which is filled up with V-Bucks, is then sold either on the dark web or via an online marketplace such as eBay at a discounted price - effectively laundering the stolen cash. Sixgill senior intelligence analyst Benjamin Preminger said it was a serious problem. 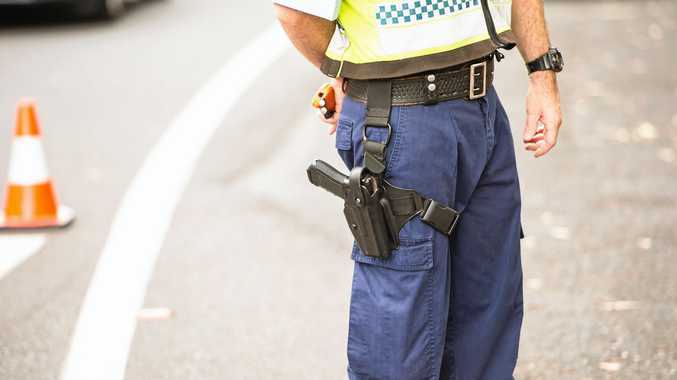 "Criminals are executing carding fraud and getting money in and out of the Fortnite system with relative impunity," Mr Preminger told The Independent. Fortnite is being used by hackers to ‘clean’ stolen cash. 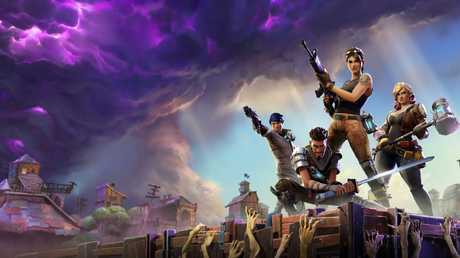 "Threat actors (a malicious person or entity) are scoffing at (Fortnite developer) Epic Games' weak security measures, saying that the company doesn't seem to care about players defrauding the system and purchasing discounted V-bucks … This directly touches on the ability of threat actors to launder money through the game." Mr Preminger said the game's creators needed to crack down on the scheme. "Epic Games doesn't seem to clamp down in any serious way on criminal activity surrounding Fortnite, money laundering or otherwise," he said. "While completely stopping such criminal activity is extremely difficult, several steps could be taken to mitigate the phenomenon, including monitoring the transfer of high-value goods in the game, identifying players with large stockpiles of V-bucks, and sharing data with relevant law enforcement agencies." While it's almost impossible to discover the scale of the Fortnite money laundering problem, Sixgill also discovered that $US250,000 ($A350,000) of Fortnite items were sold on eBay in the last 60 days alone - even though buying or selling a Fortnite account is a breach of the game's own terms of service. $US250,000 of Fortnite items were sold on eBay in the last 60 days alone. The online battle royale game is free to access and has become increasingly popular, especially with kids and teens. V-Bucks, when used legitimately, is used by players to buy clothes and weapons on their character's behalf. The game has already generated a staggering $US3 billion ($A4.2 billion) in less than three years of operation. Mr Sweeney, who created the Epic Games company in his parents' basement, has also skyrocketed up the Bloomberg Billionaires Index as a result of the game's success, with his $US7.1 billion ($A9.9 billion) fortune earning him the 201st spot on the coveted list. An Epic Games spokeswoman told news.com.au the company was taking the allegations seriously and shared some safety tips for users. "Epic Games takes these issues seriously, as chargebacks and fraud put our players and our business at risk," she said. "As always, we encourage players to protect their accounts by turning on two-factor authentication, not re-using passwords and using strong passwords, and not sharing account information with others." However, it's not the first time Fortnite has been caught up in controversy. 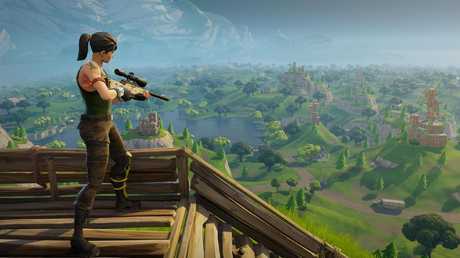 Late last year, it made headlines after health experts claimed Fortnite addiction could be "as bad as heroin addiction". 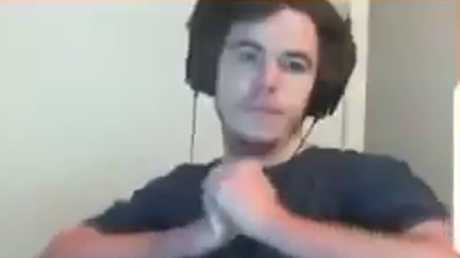 And last month Sydney gamer Luke James Munday sparked outrage after he was caught on camera allegedly assaulting his pregnant partner during a live stream after she asked him to stop playing Fortnite, which he had reportedly been doing for hours on end. In the footage, Mr Munday, also known by his Twitch streaming name MrDeadMoth, can be heard repeatedly swearing at his partner as his children cry in the background, before a noise that sounds like a slap rings out.